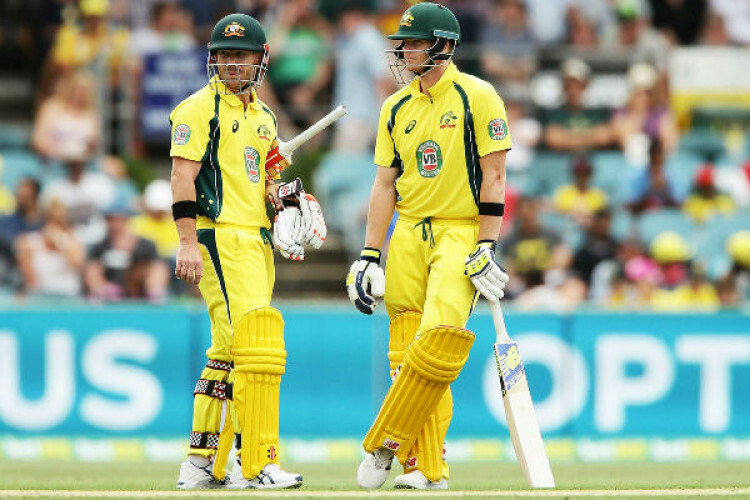 Steve Smith and David Warner could make an immediate return to the Australian team when their bans end midway through the upcoming ODI series against Pakistan in the United Arab Emirates. The five-match Pakistan series will be held from March 22-31, PCB has announced. Smith and Warner, who were banned for their roles in last year’s Cape Town ball-tampering scandal, are eligible for selection again on March 29.